Union Street Gallery is looking for art from all over the nation that explores all aspects of food and its cultural significance including cultivation, distribution, preparation, consumption, and appreciation. Some examples of art submitted might be creative reflections on the aesthetic qualities of food or art that addresses the dynamic debate about the political, economic, and social dimensions of food production and consumption.Art might also focus on traditions surrounding food or how we use food as a rich form of cultural communication.Images of food art such as sugar artistry, cake decorating, or artistic plating will also be considered for this exhibit. Proper credit must be given to the artist/baker and photographer. Material Matters features a broad range of fiber and textile art from all over the nation, including 31 diverse artists showing 47 works of art from 16 states, from traditional to unconventional artworks. This exhibit celebrates the versatility of the medium and sparks conversation about how we define fiber art in the art world today. This exhibit was Juried by Joan Livingstone, renown fiber artist and Chair for the Fiber & Material Studies Department at the School of the Art Institute, Chicago. Many of the exhibiting artists will be there to discuss their work. Awards will also be announced at the reception. Refreshments served. 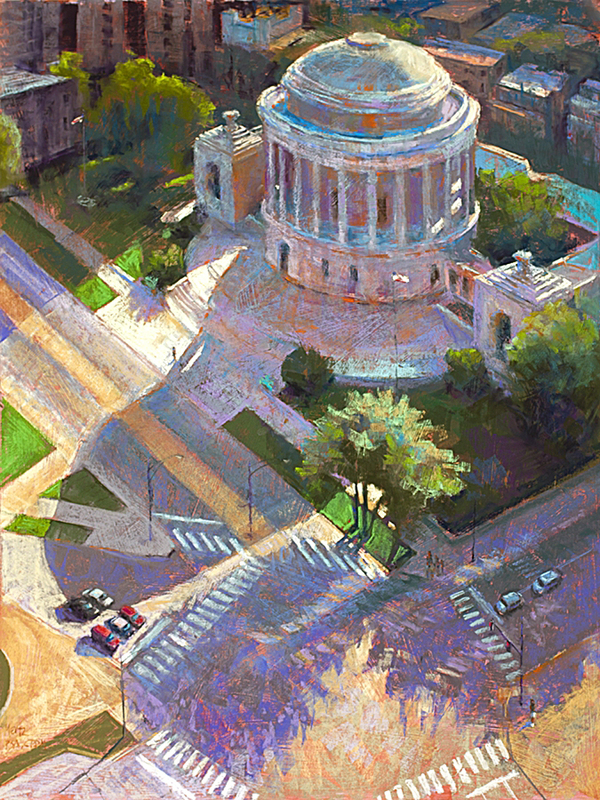 Union Street Gallery is excited to present The Chicago Pastel Painters Fifth Biennial Member Juried Exhibition, Strokin’ V. This show, running August 6 through September 6, 2014, will consist of 60 works of art, all executed in the medium of pastel, by the most elite pastel painters from across the country. A diversity of visual styles and subject matter will be represented. The exhibition is curated by Jimmy Wright, PSA-M, and awarded by Victoria Sancho Lobis, Prince Trust Associate Curator in the Department of Prints and Drawings at the Art Institute of Chicago, who will reveal her selections at the Opening Reception and Award Ceremony Friday, August 8, 2014, 6 – 9 pm. With over a hundred members from both the Midwest and many states around the nation, the aspiration of the Chicago Pastel Painters is to educate the public about the beauty and permanence of pastels as a viable medium in the world of fine art. Union Street Gallery invites artists from all over the nation working in fibers and textiles to submit work to our 2014 fall national juried exhibit Material Matters. 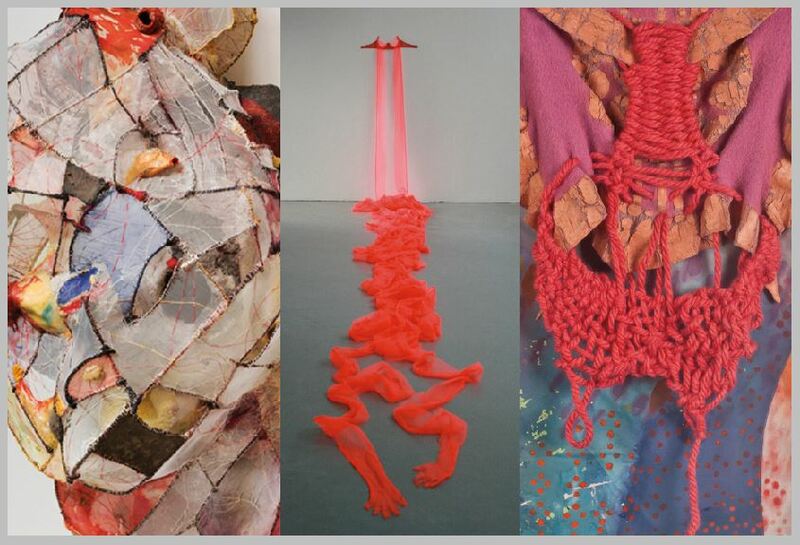 We are looking for a broad range of fiber and textile art, from traditional to unconventional. Our goal for this exhibit is to celebrate the range of the medium but also spark conversation about craft versus fine art and how we define fiber art in the art world today. All forms of fiber art and textile art will be considered. Kraig Rasmussen, curator for the gallery at the Textile Center in Minneapolis, Minnesota. Joan Livingstone, professional fiber artist, professor and chair for the Fiber and Material Studies Department at the Art Institute of Chicago. 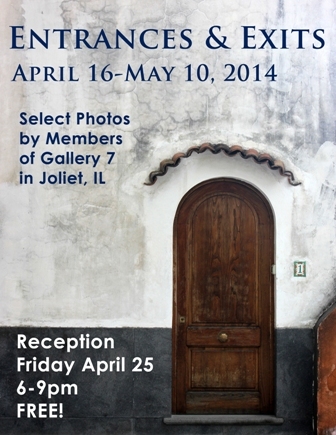 Please join us for the opening reception for “Entrances & Exits” April 25, 6-9pm. Many of the artists will be present at the reception. Guests are encouraged to engage and ask the artists about their work. Refreshments will be served. This is a free event, but donations are welcomed and appreciated!